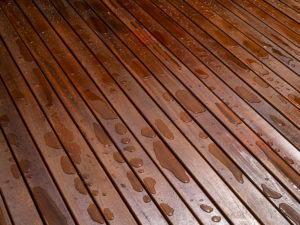 Composite decking is one of the most durable materials available for decks. 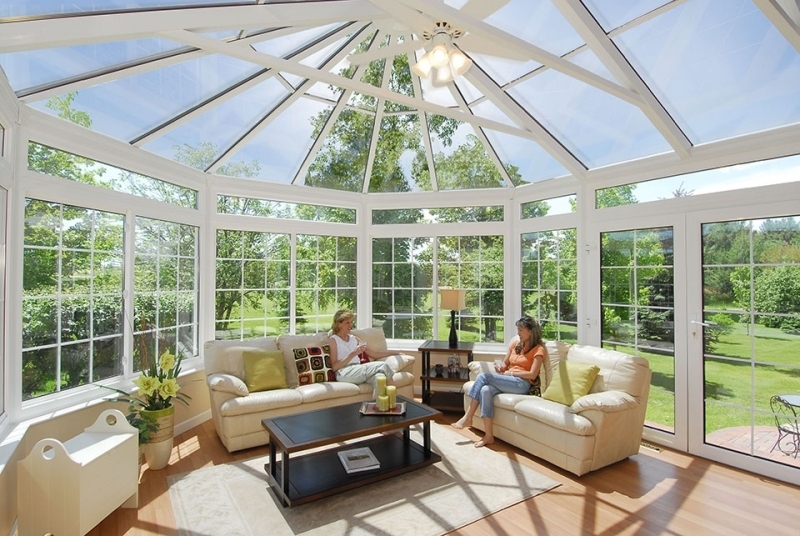 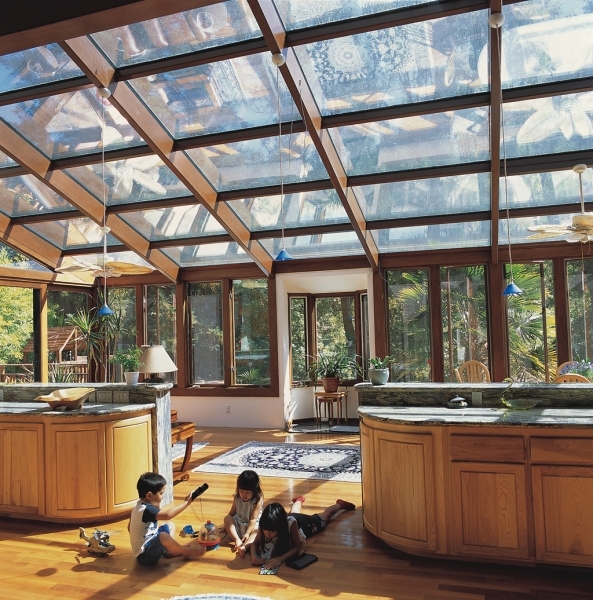 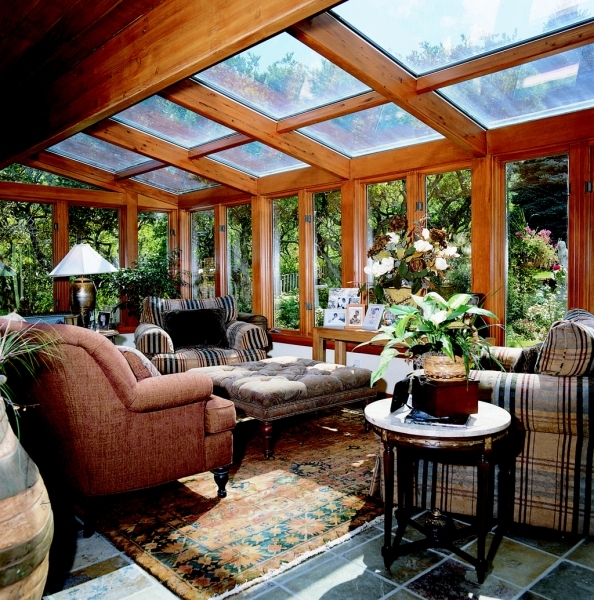 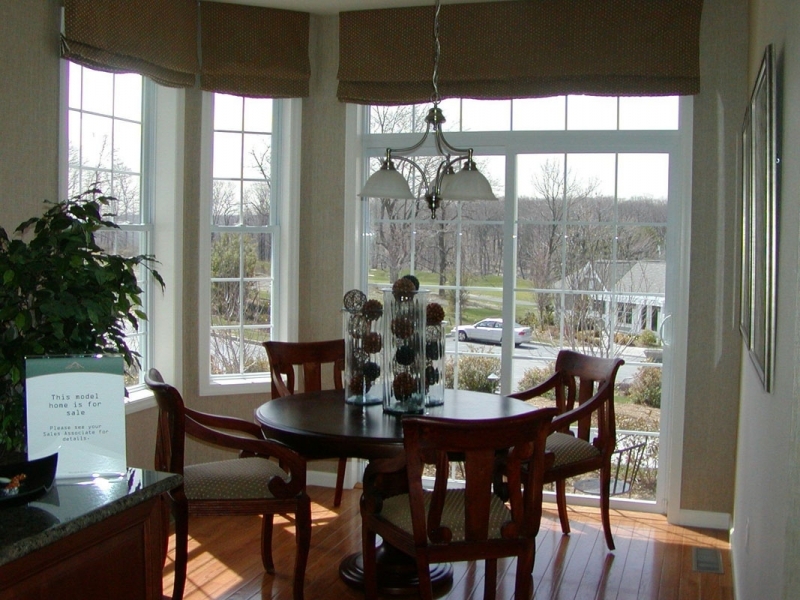 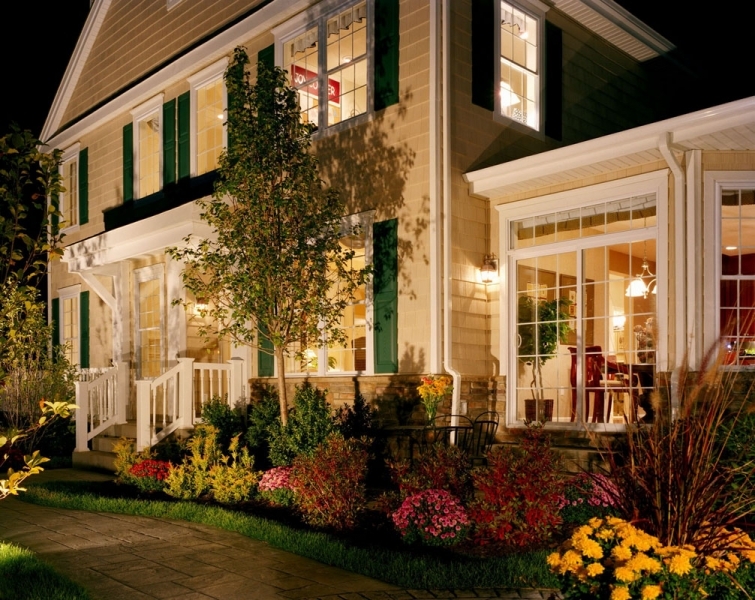 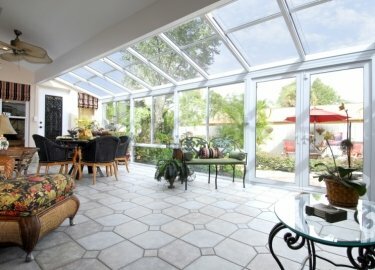 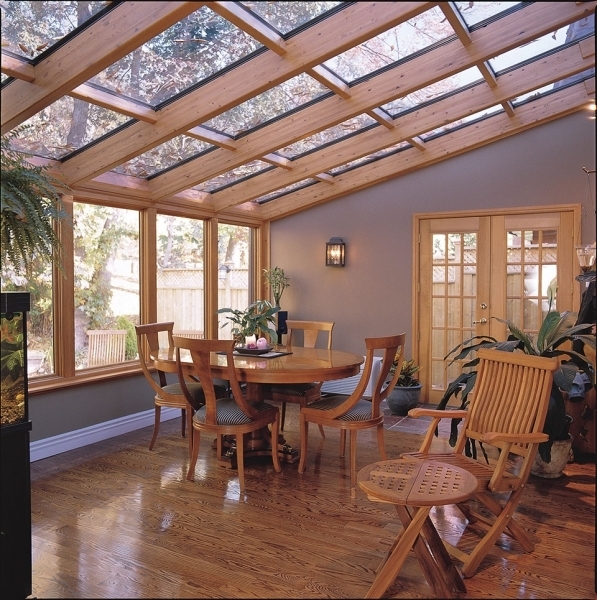 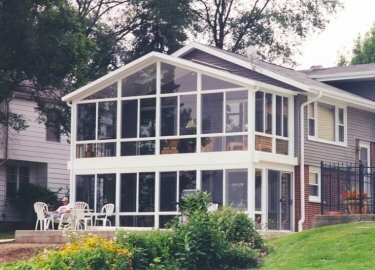 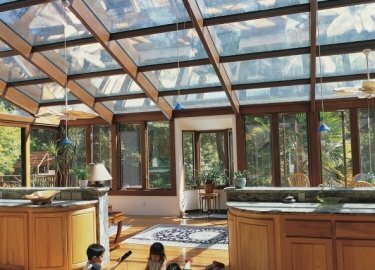 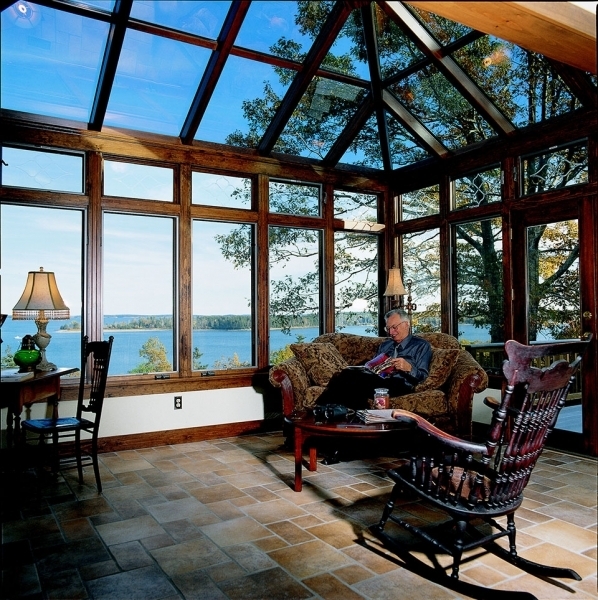 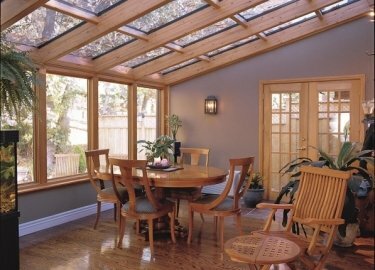 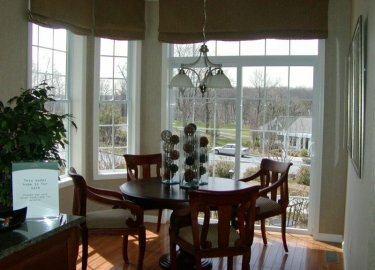 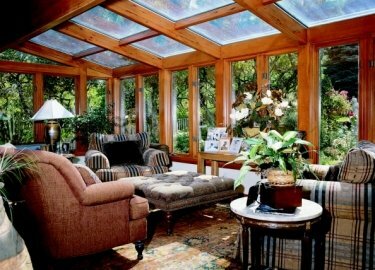 If you’ve ever considered adding a deck to your home in Naperville, Illinois, or a surrounding suburb of Chicagoland, turn to the experts at Weatherseal Sunrooms & Home Solutions. 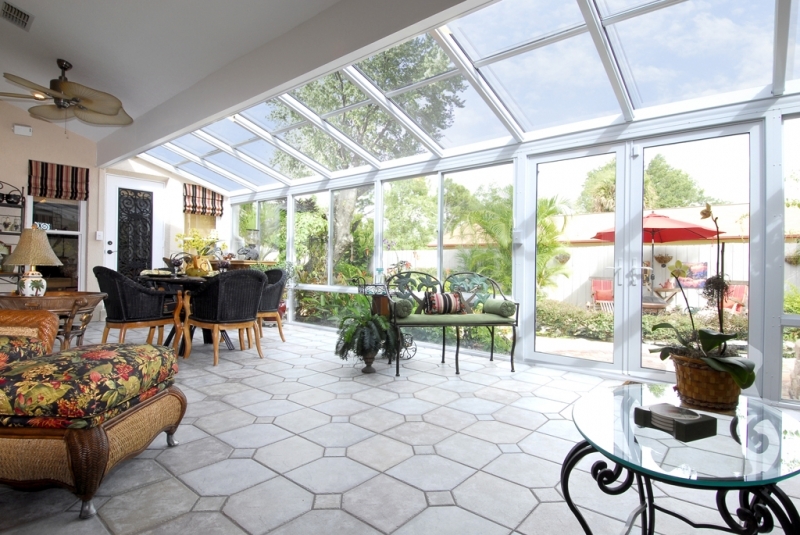 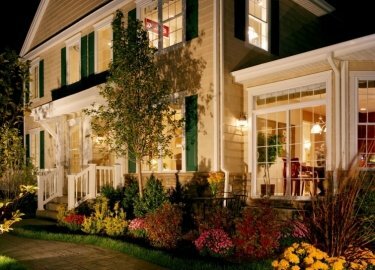 We have been in business since 1949 and have assisted homeowners with fulfilling their dreams of having backyards designed to entertain and relax in. 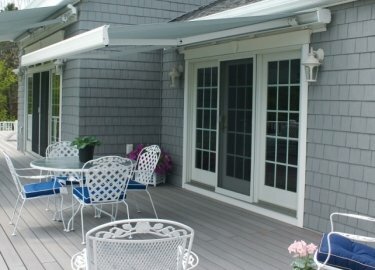 In addition to a composite decking installation at your home, you may find yourself wanting to have a beautiful retractable awning to block out the sun on those hot summer days. 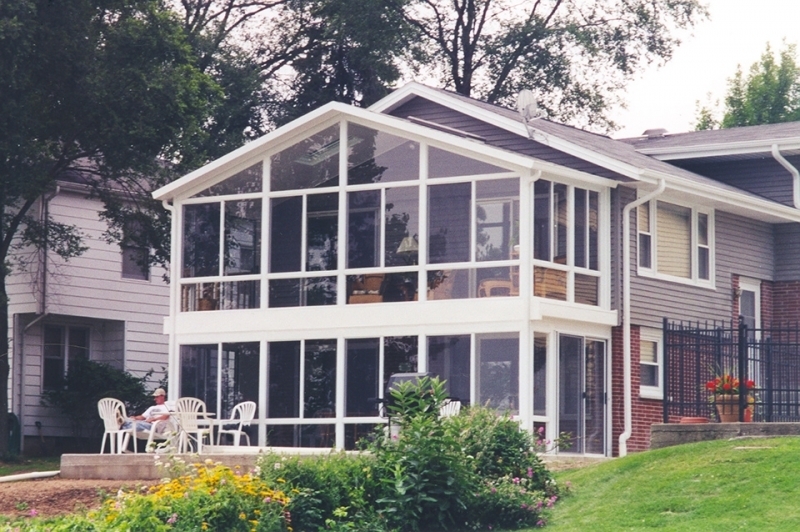 Thankfully, Weatherseal is a full-service outdoor remodeler and we have a large variety of awnings, screen rooms, and sunrooms for you to choose from. 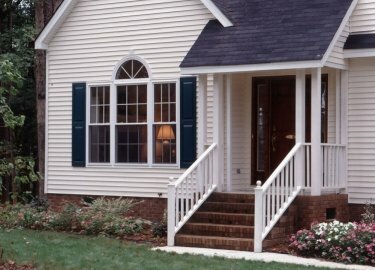 And, after your new deck is installed, we’ll be able to easily build whatever you may need right on top of it. 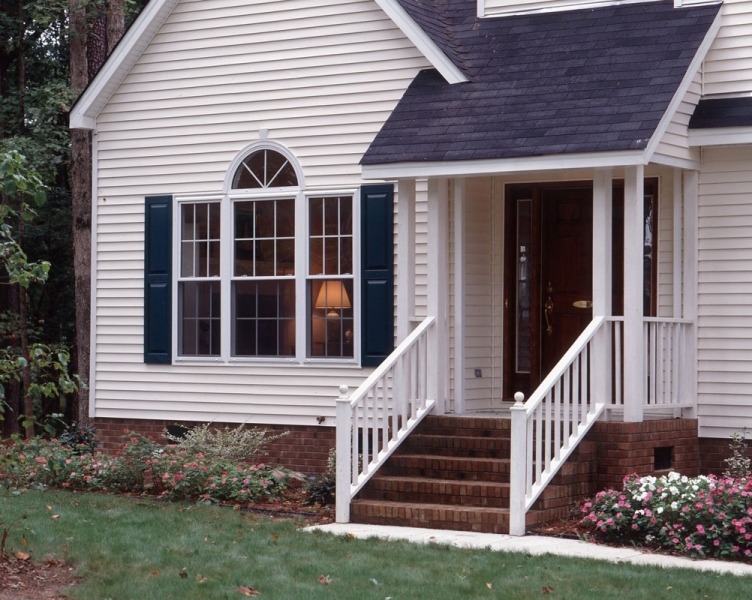 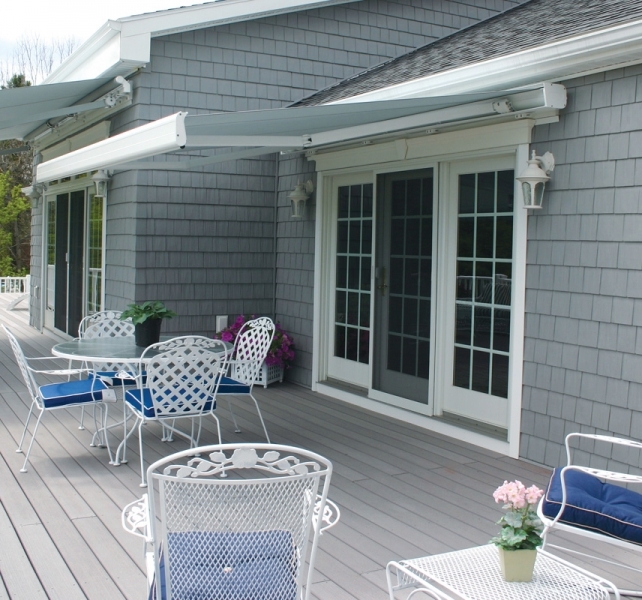 To learn more about the composite decking options available to residents of Naperville, IL, and the surrounding communities, contact Weaterseal Sunrooms & Home Solutions today.